Nevertheless, the American, who is actually called Ralph Lifshitz, is one of the most influential fashion designers in the world. His collection for women in 1971 was inspired by his wife, who reminded him of Katharine Hepburn. 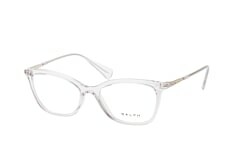 He designed a daring women's collection which applied classic men's shirts to a distinctly feminine style. 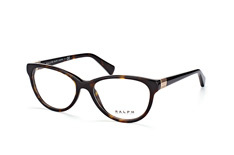 Ralph Lauren is also a noted philanthropist, who involves himself is AIDS and cancer research. In 1999 the trendier, youthful range called RALPH was established. It is aimed at “the daughter of the Lauren woman”, confident, stylish young women between 16 and 25. 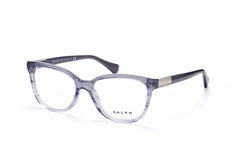 The modern designs of RALPH by Ralph Lauren combine exciting trends with timeless style. In the Mister Spex selection of RALPH glasses you'll find a variety of cool colours and modern aesthetics, all with that unmistakeable Ralph Lauren elegance. 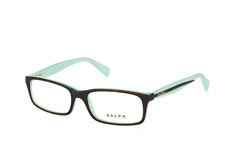 Check out the havana coloured 0RA 7021 601 or the modern 0RA 7023 541. 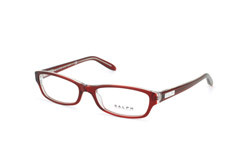 Browse through the different models on offer. And use our 360-degree view to get a look at the glasses from every angle. 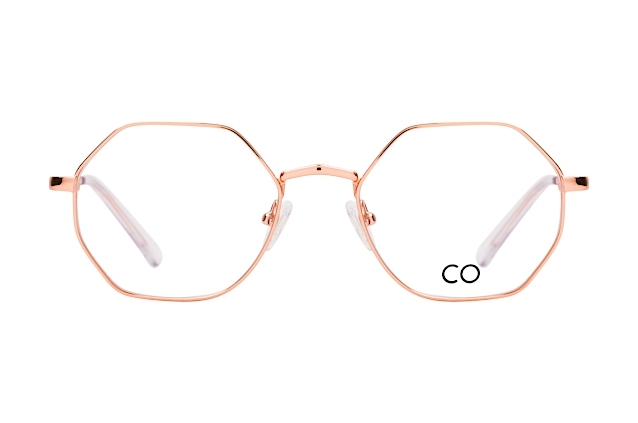 To help you make your decision we have a helpful guide to which styles of glasses suit which face shapes. When you've found a pair that you like, try them on with our Online Fitting Tool. 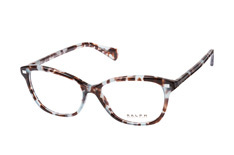 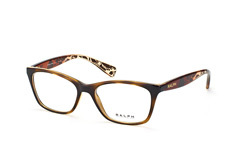 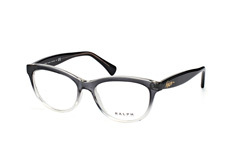 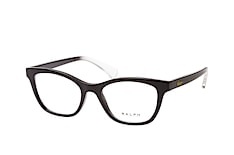 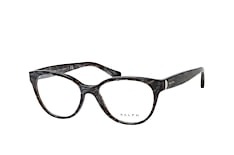 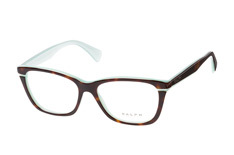 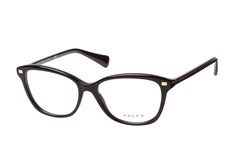 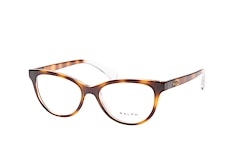 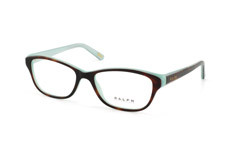 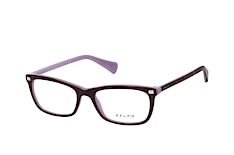 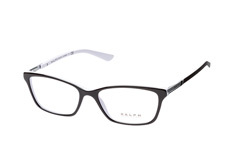 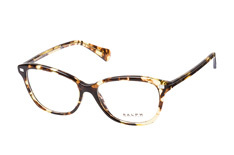 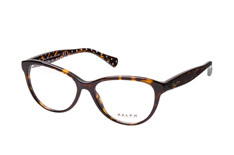 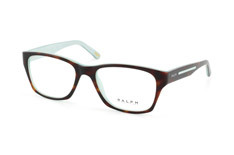 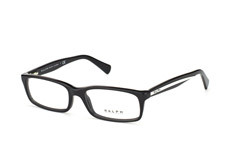 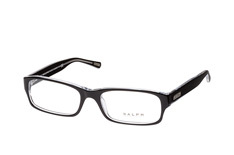 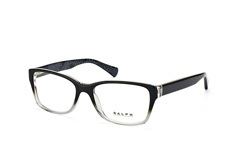 Tailor your new RALPH glasses to your individual needs by entering the relevant details from your prescription. You can also add special extras, like self-tinting lenses – to turn your RALPH glasses into RALPH sunglasses, whenever the sun is shining! 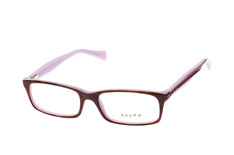 Detailed information about ordering and shipping can be found in the help area of our website. 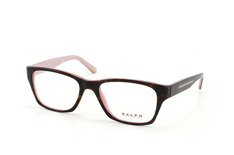 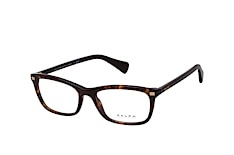 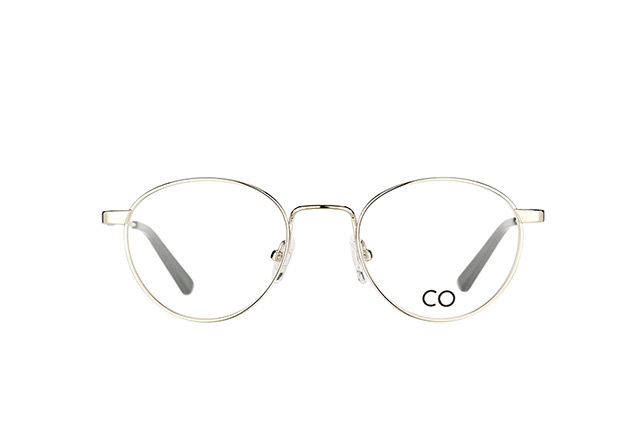 Besides the RALPH collection, our online store also features a range of glasses from other brands.